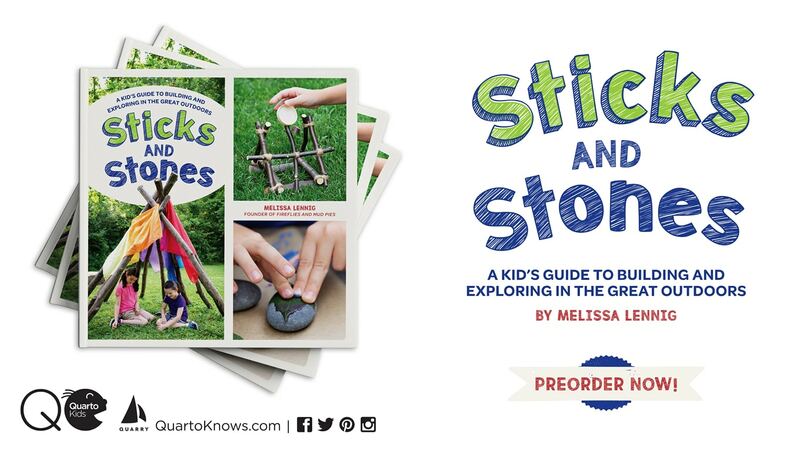 By Melissa Lennig on September 5, 2018 Leave a Comment. This content contains affiliate links. As an Amazon Associate I earn from qualifying purchases. 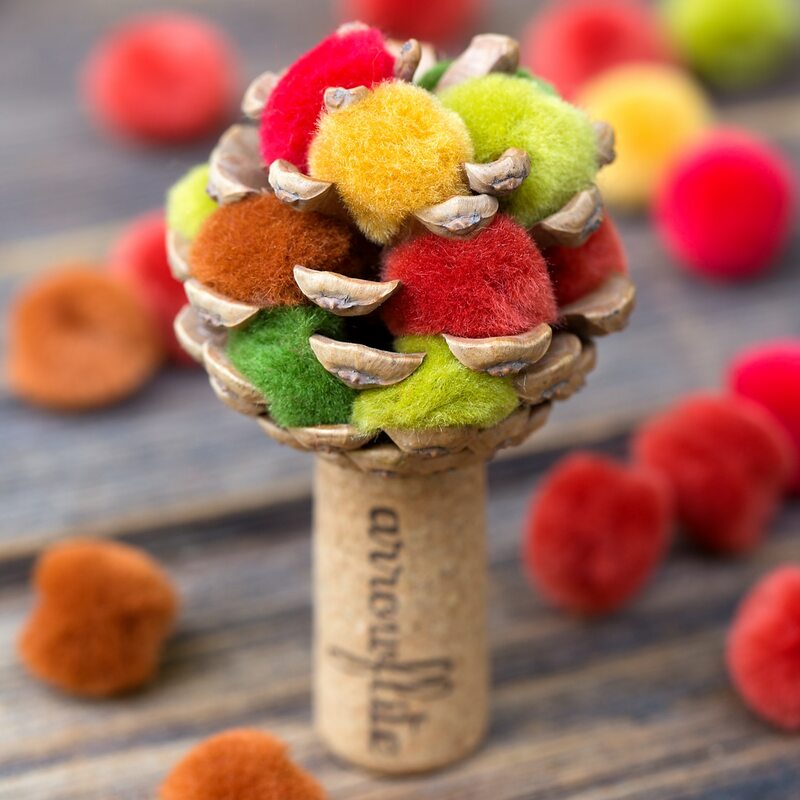 Fall is the perfect season for nature crafting! 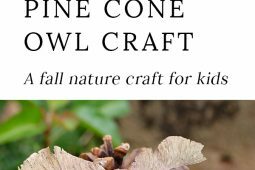 Kids will love being creative with acorns, pinecones, twigs, bark, and seeds to create one-of-a-kind Pinecone Owls. 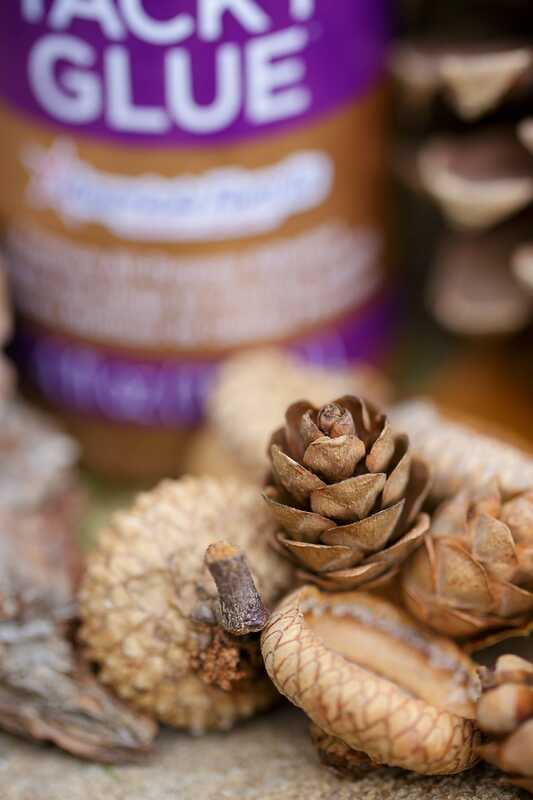 Crafting with natural materials is timeless and fun. 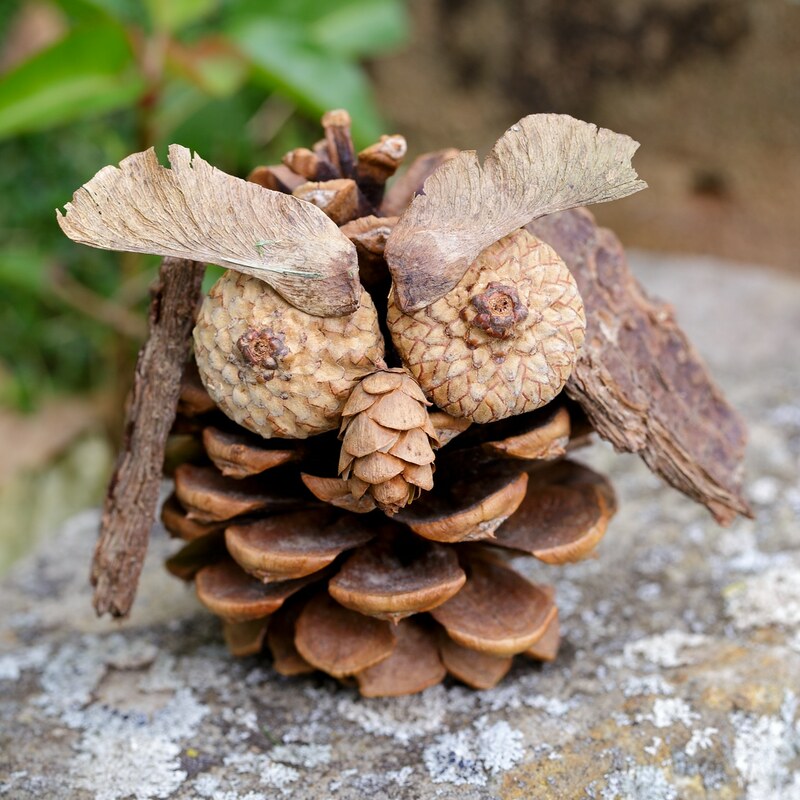 Bring a bit of the outdoors inside with these darling Pinecone Owls. 1. 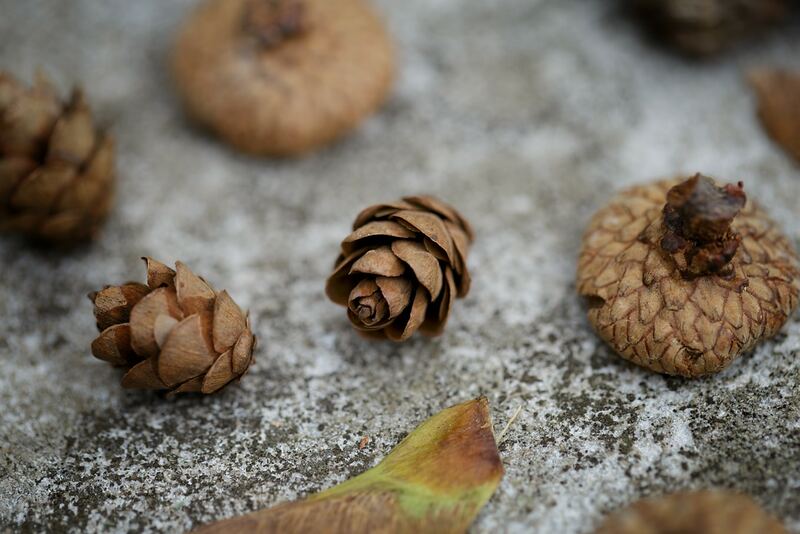 After gathering supplies on a nature walk, glue the acorn caps to the front of the pine cone. 2. 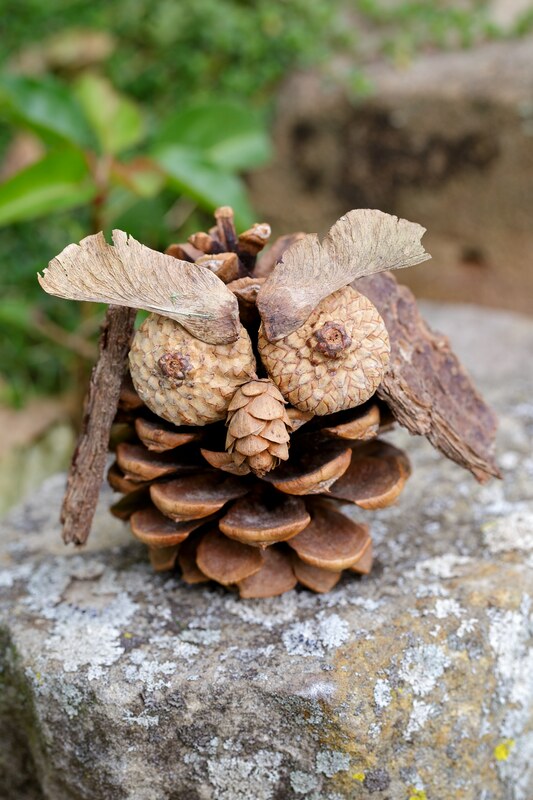 Next, glue a piece of bark to each side of the pine cone to create wings for the owl. 3. 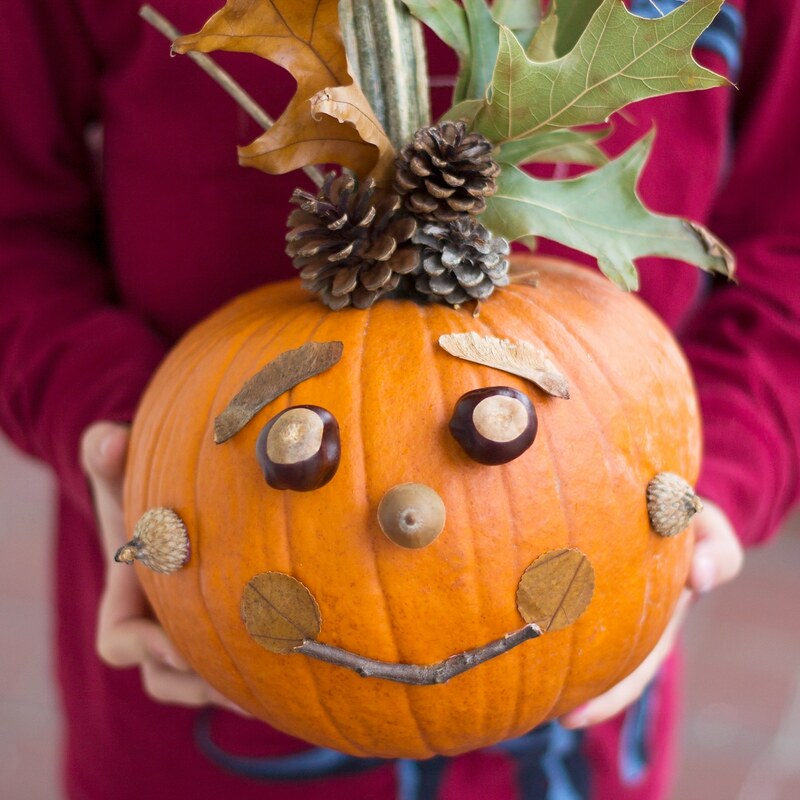 Use a pumpkin seed or a tiny pine cone for the owl’s beak. 4. 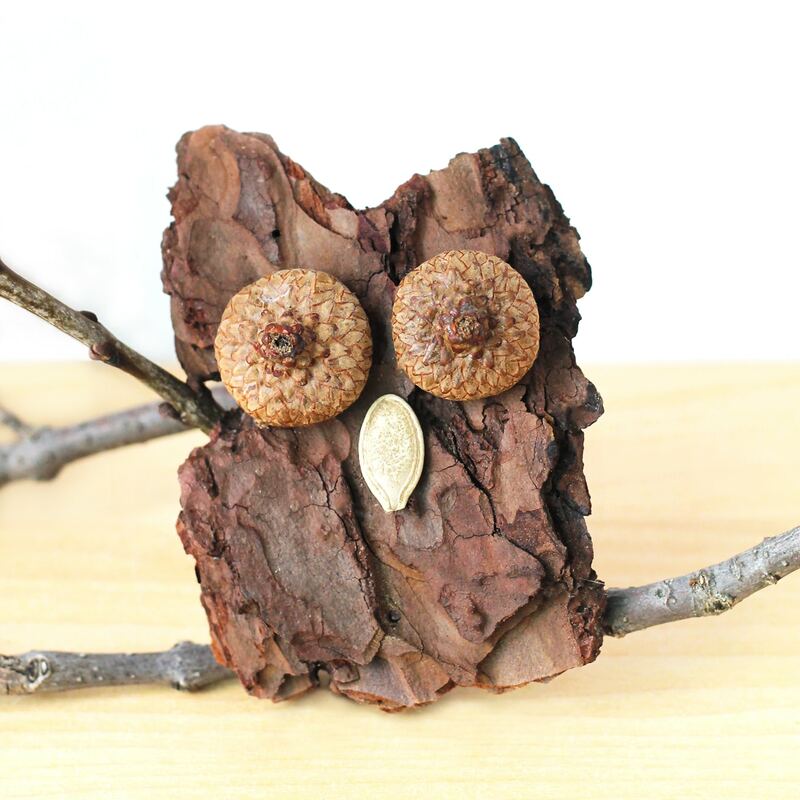 Last, glue a maple tree seed above each of the owl’s eyes to give the owl the look of the Great Horned Owl. Some children may prefer to paint their owls, as pictured above. 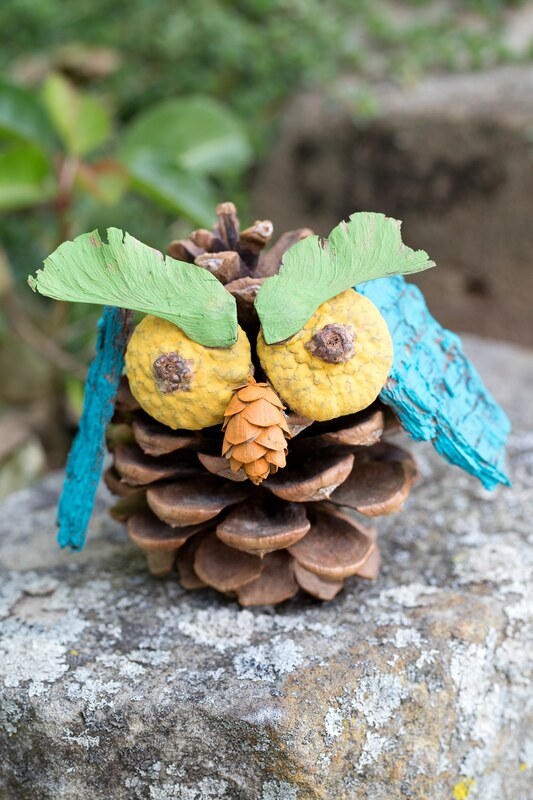 To turn the owls into an owl Christmas ornament, simply glue a loop of twine or ribbon to the back.